You have saved your pennies and look forward to a time when you are the master of your own days. But even in retirement you still find yourself worrying about whether you still may need to work more to ensure you can enjoy your days in comfort. Your retirement is meant for you to enjoy but you still need a plan to keep you on track. 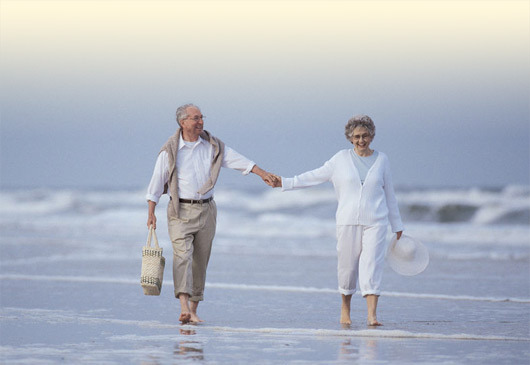 There a number of investment vehicles for retirement that offer many benefits to help retirees. We want to help you take the worry out of your retirement, so you can focus on enjoying it.